Somebody totally got the snuggie memo! 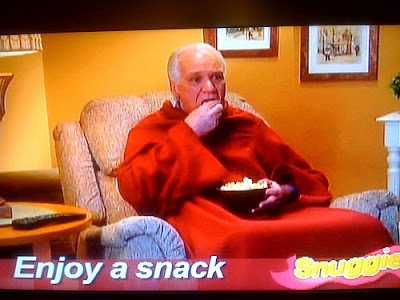 If they made the Snuggie out of the stuff of which they make the Shamwow, I would buy one. I'm pretty sure if you took a shower while wearing it, it would crack a hole in the space/time continuum.